Home Bankruptcy BlogCost of Bankruptcy Over The Surplus Income Threshold? What Happens. 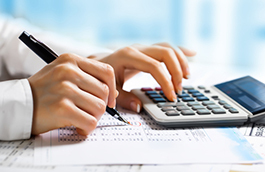 The actual cost to file bankruptcy is based on two things – what you own and how much you earn. It doesn’t matter how much you owe – you might owe $10,000 or $10 million. It won’t affect the amount you have to pay in order to be relieved of your debts. We’re not going to talk about what you own. The purpose of this article is to discuss how what you earn impacts how much bankruptcy may cost you. The formal name for the payments based on your income is called the Surplus Income Obligation and if you really want to you can read about it in detail in Directive 11r2 Surplus Income from the Office of the Superintendent of Bankruptcy. Very briefly, if your surplus income exceeds $200, you pay 50% of the amount you owe over the your surplus income threshold into your bankruptcy. If you want to understand how the calculation works, you can read our article about calculating surplus income step-by-step. But what if you are over the surplus income threshold? How does this affect your total cost of filing bankruptcy in Canada? If you have no surplus income obligation and this is your first bankruptcy then your bankruptcy should only run for nine months and you are only required to make your base bankruptcy contribution (usually around $200) plus surrender any assets that are not exempt. Most people who file bankruptcy do not have any assets other than personal belongings and other items they can keep in a bankruptcy so fall into this category. 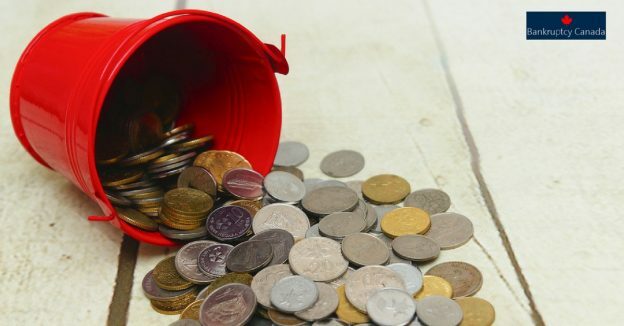 Here’s the bad news: If you have a surplus income obligation then your bankruptcy will run for 21 months and surplus is payable for each and every month you remain in bankruptcy. You live alone and earn $2,000 per month in take-home pay. The surplus income standard for a one person household is $2,152 for 2018. Your total household income (in this case just your income) is greater than that so you may owe surplus income. However your surplus income is less than $200 over the limit (it’s $2,000-$2,152=$152) so there’s no surplus income obligation. Your monthly surplus income payment = $0. You live with your spouse. You earn $2,000 and your spouse earns $1,800. The government standard for a two person household is $2,679. The total household income is greater than that so you may owe surplus income. Your share of the amount that the total income is over the standard is greater than $200 so you will have a surplus income obligation. The household is over the standard by $1,121. Your share of the household income is 52% ($2,000/$3,800) so your share of the excess is $582. 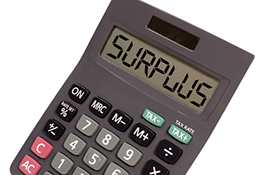 Your surplus income obligation is equal to 50% of your share of the excess or $291. Keep in mind, the examples only show one month. 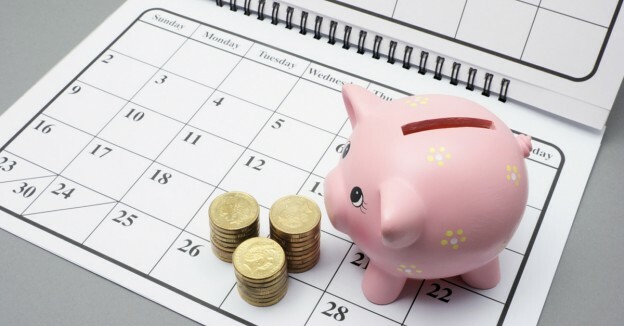 Your trustee is required to look at the first six or seven months of your bankruptcy and then calculate your average surplus income obligation to determine whether or not you will be required to pay and how long your bankruptcy is going to run. Having said all of that, it is important to keep in mind that there are alternatives to filing for bankruptcy. If you know that your income is over the government standard and that you will have to a surplus income obligation for 21 months perhaps you should consider filing a consumer proposal instead of bankruptcy. In a consumer proposal you and your creditors come to an agreement as to how much of your debt you will repay. It will be more money than you are required to pay in a bankruptcy, but the good news for you is the payment might be more manageable than it is today. It is just something to discuss with your trustee before you decide to file. Make certain you understand how the surplus income obligation works before you sign your bankruptcy documents. You can imagine how angry you will be if you think your bankruptcy will only run for nine months and then you find out it will really run for 21 because you have a surplus income obligation. If you are considering declaring bankruptcy, contact a Bankruptcy Canada trustee today to talk about both how much your surplus income might be and what your options are. My husband and me are 3 years into a 5 year consumer proposal. I am not working and my unemployment will end soon (1 week of payment to receive). We already sold our detached home in Brampton, ON. (3 bedrooms, beautiful in-ground pool and hot-tub), as we could not afford our payments. We bought a modified mobile home in a park in Flamborough, ON. We moved here Nov. 1st. 2013. We were ok until my EI runs out. My search for work has been unsuccessful, maybe due to my age. (53). I have also given up my car. However we have a small mortgage here with the prior owner, payment of 462.50 bi-weekly to the people we filed consumer proposal with, land lease about 500.00 per month, as well as utilities. On top of that we do have a credit card that has a monthly min. payment of close to 300.00, which after paying, we owe more the next month because more of the minimum goes to interest. My question is – can we file bankruptcy? If so would we lose our home and my husband’s pickup truck, his only way of getting to work? We will not be able to keep up with bills and be able to eat. We appreciate your help. The short answer is yes, you can file bankruptcy even if you are in a consumer proposal. Whether or not you will lose your home depends on the value of the home, and the amount owing on your mortgage. As for the pick up truck, in a bankruptcy you are permitted to keep one motor vehicle worth up to $5,650 in Ontario (the rules are different in different provinces); if the vehicle is worth more than that your husband could pay the difference and keep it.